Theater patrons will now have a new way to purchase tickets for Portland Civic Players (PCP) productions. PCP is partnering with Ticketleap to deliver a new online ticketing experience that’s similar to those used by much larger performing arts venues. 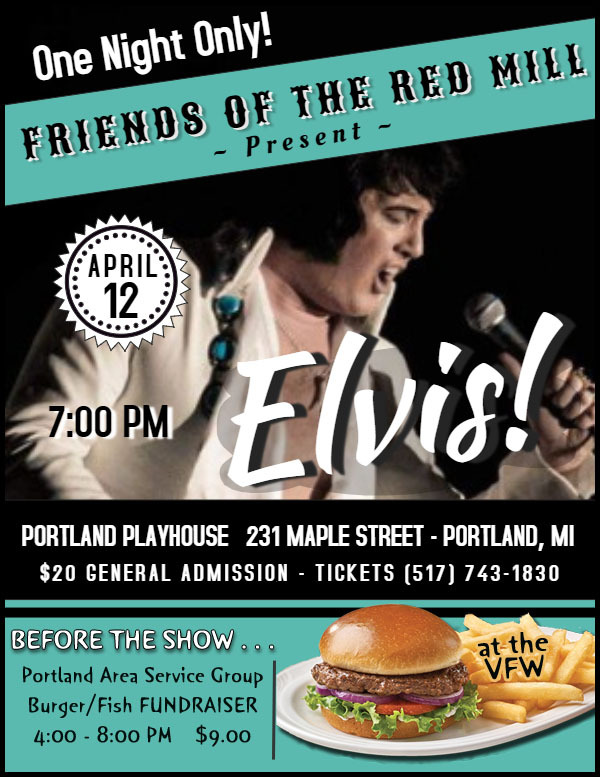 A link on the group’s website, PortlandCivicPlayers.com, will allow patrons to select their own seats and pay for their tickets all in one place when reserving via desktop or laptop computer (individual seat selection is not available when reserving via smartphone or tablet, the “best available” seats will be automatically assigned). Tickets are then delivered automatically by email. Patrons can print a paper copy of their tickets to bring with them to the performance or present their electronic tickets to the usher on their smartphone. There is a small convenience fee for each ticket purchased. 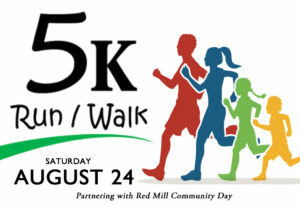 It’s about $1.75 per ticket, depending on individual ticket prices. The new system is also designed to help PCP minimize lost revenue due to unpaid reservations. 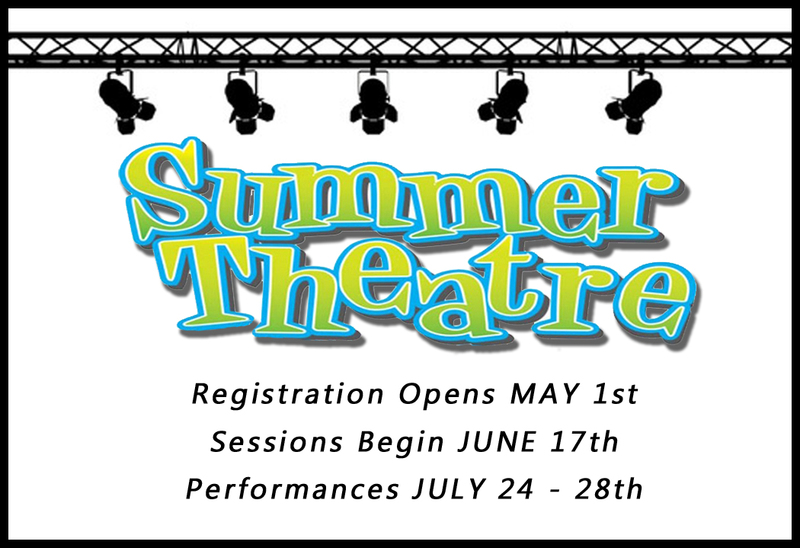 We’re a non-profit organization that keeps the theater open through ticket sales, memberships, and donations. The old call-in system allowed patrons to reserve seats without payment. If they canceled at the last-minute or didn’t show up, the theater had little or no time to re-sell those tickets. The new system integrates all online and box office sales, which requires all ticket reservations to be paid in advance. However, refunds can still be made up to 7 days before a performance. We’re really excited about the new technology and hope it makes things more convenient for our patrons. We’re also working on a new website design that should be ready by summer, but we wanted to make sure the new ticketing system would be available for our spring production of Ken Ludwig’s Baskerville: A Sherlock Holmes Mystery. 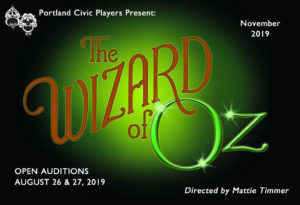 Portland Civic Players is a non-profit, volunteer organization dedicated to entertaining and inspiring the local community with first-class family theater productions, Summer Theater youth programs, and partnerships with local community groups. 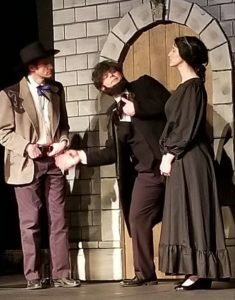 March 8, 9, 10, 15, 16 – Ken Ludwig’s Baskerville Sherlock Holmes Mystery, directed by Roger Miller and Shelley Perry, $5 of each ticket sold will be donated to Relay for Life & Portland Community Fund.